The George Hotel - Book the The George Hotel online. Just a minute's walk from Glossop Rail Station, The George Hotel provides rooms with private en suite bathrooms and full English breakfasts on the edge of The Peak District. 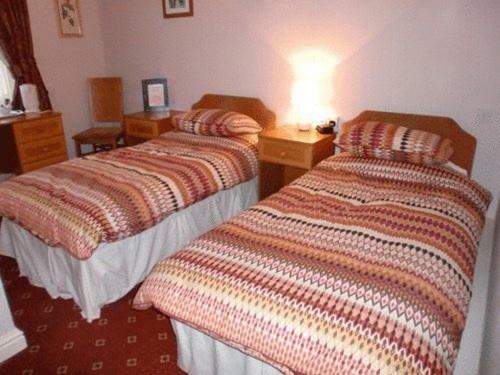 The George's rooms provide TVs, free Wi-Fi, and en suite private bathrooms.